August 21st in Wordpress Plugins by Wordpress Jedi . 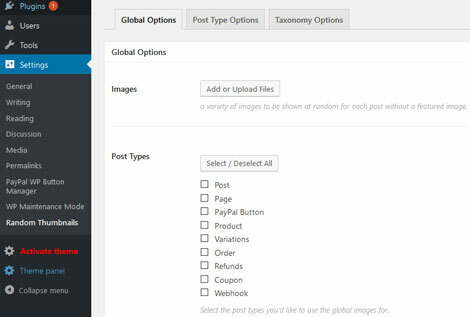 Plenty of themes and plugins rely on your featured images to display your posts and content properly. 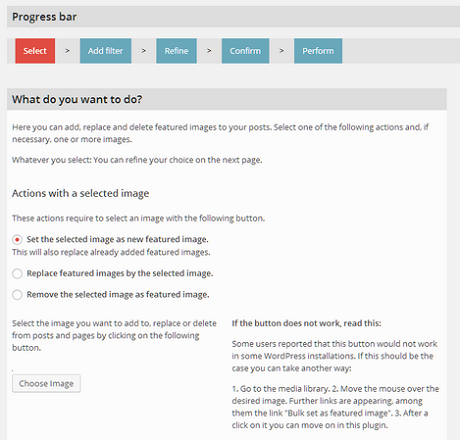 Setting and changing your featured images shouldn’t pose a problem when you are dealing with only a handful of posts. 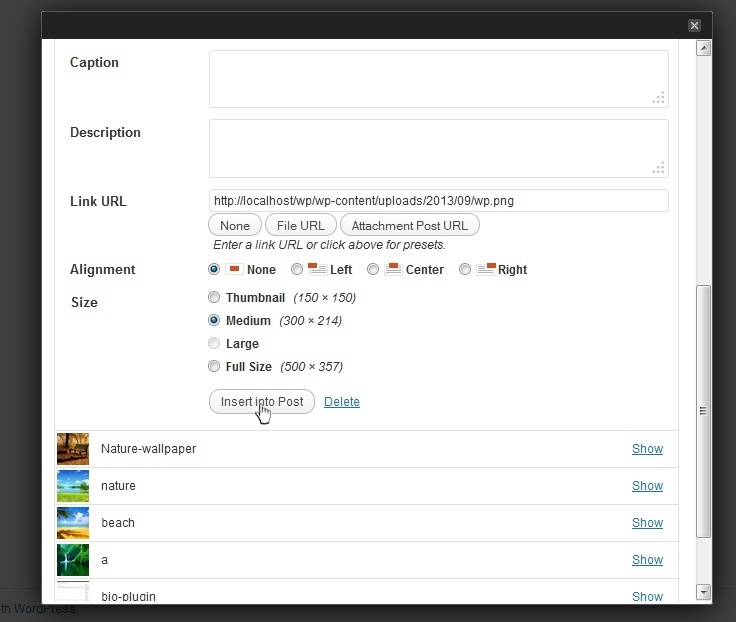 For larger sites, plugins such as Quick Featured Images can prove helpful. May 27th in Wordpress Plugins by Wordpress Jedi . Setting a featured image from your Media Library is not that hard. 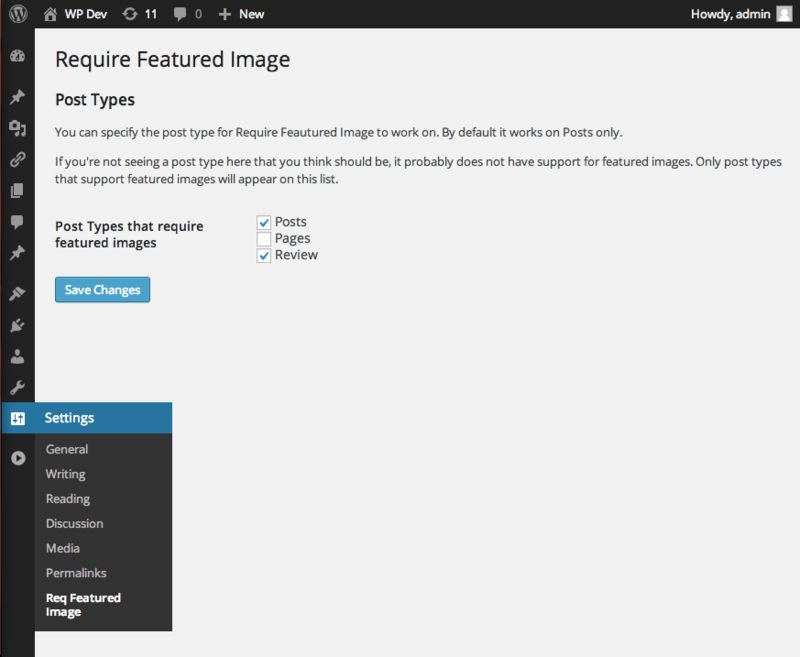 But have you ever wanted to set featured images from your other sites or a third-party source? Featured Image From URL is just the plugin for the job. 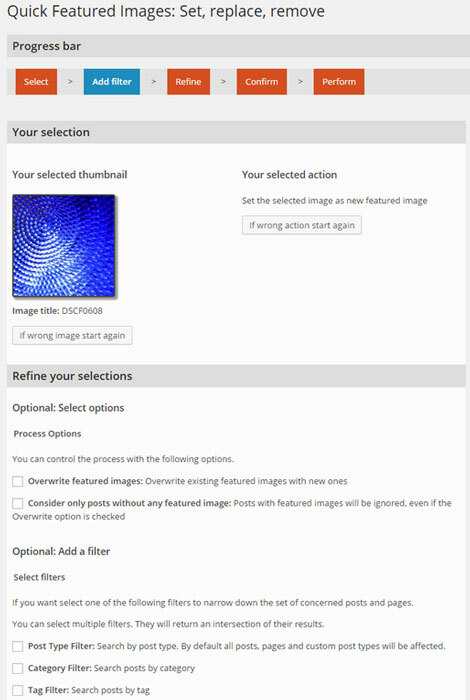 It simply lets you use an external image from Amazon S3, Flickr, and other sites as your featured image. March 25th in WP Stuff by Wordpress Jedi . Have you switched to a new theme only to find its layout broken due to missing featured images on your site? Many of us forget to set a featured image for our posts. 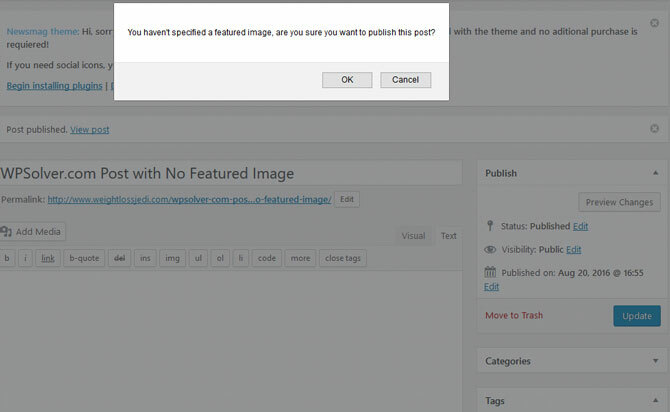 You can always download a plugin to set one for each post automatically or use Featured Image Reminder to remember to set a featured image for each new article.